The number of people studying Japanese is growing. If you are drawn to Japan’s unique culture, delicious food, and beautiful cities, then learning Japanese in Japan is the next step for you. Improving your Japanese can open up a whole new world of literature, movies, music and games for you to enjoy. And furthermore, in today’s globalised world speaking Japanese will give you a competitive edge when seeking out job opportunities. 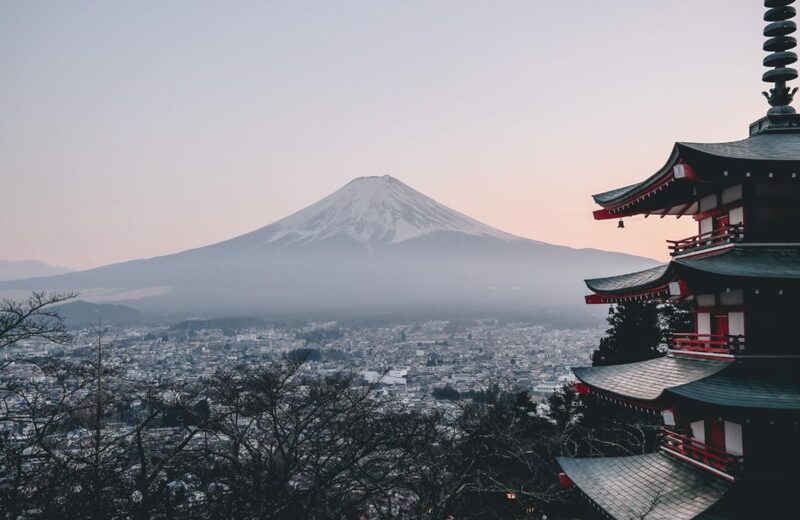 If you are keen to start learning Japanese or to improve your Japanese, then check out our Top 3 Places to learn Japanese in Japan. Fukuoka is the largest city in Kyushu Island. It is a dynamic city with great history and culture, with plenty to offer. 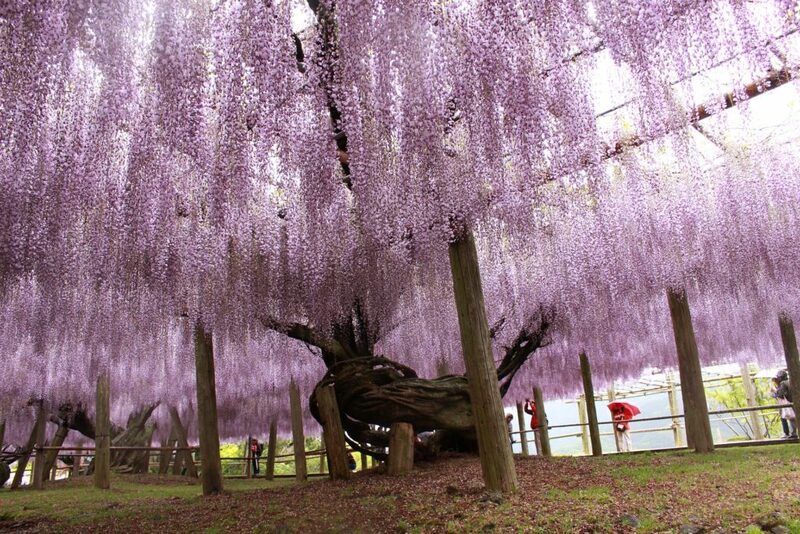 You can relax in a peaceful park, at the beach, or under one of the many Cherry Blossom Trees that Fukuoka is famous for! There are a couple of important ‘must dos’ in Fukuoka: visit to the Nanzoin Temple with its huge Budda Statue, ride on the Cable Car at Mt. Sarakura and fill up on the delicious street side ramen. Spend your time visiting Izakaya, hang out in a Japanese Pub, stay out all night at Fukuoka’s nightclubs and join in with one of their lively festivals. Improve your Japanese, take a Japanese and Traditional Culture course and discover Japanese heritage in Fukuoka. 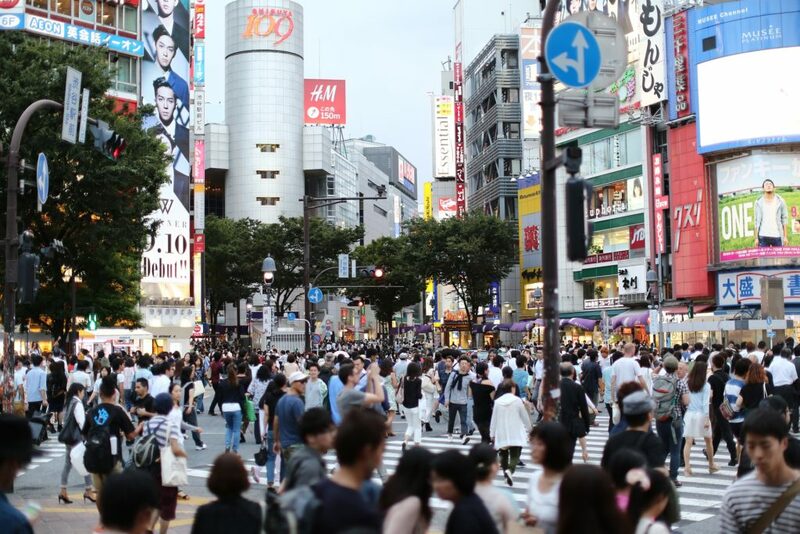 Tokyo is the largest city in Japan and the most populous metropolitan area in the world. The city offers infinite possibilities. The landscape is unforgettable, the city is vibrant and you will be pulled into an exciting futuristic world. There is a reason why it normally top ranks in the “Best overall experience” categories for visitors’ experiences! Most noteworthy, in this city you will never get bored as there is always something to do and to explore. Wild nightlife, endless shopping options, unforgettable cuisine and stunning temples, shrines and Gardens. 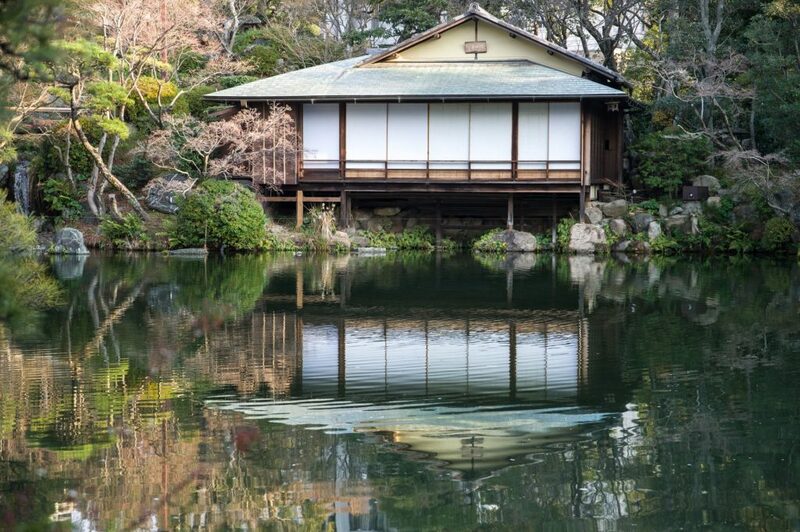 Tokyo will make your stay an exceptional experience. Get to Tokyo, explore the Japanese capital while learning Japanese and discover the beauty of an immersion course in Japan. With impressive architecture Kobe is possibly one of the most attractive Japanese cities. Being close to Osaka and Kyoto, it is the perfect starting place to discover Japan. The city is located between forested mountains and the sea. You can walk along the seaside in the morning and go hiking on the mountains in the afternoon. Explore Japan’s most famous hot spring resort, Arima Onsen. Visit the shrines or spend time discovering the area around Kobe. The Japanese Cuisine in this city offers something for everyone with its numerous and plentiful dining options. But, don’t miss out the famous Kobe beef, an experience for any meat lover. Kobe is also well-known for having the friendliest, open-minded and easy-going locals with whom you can practise everything you learn in your Japanese classes! Learn Japanese and explore the secrets of this wonderful port city in Japan. How to Book a Japanese Course? Please check our How to Book page for more information on the simple secure and easy online booking process. Check the location links to find more information on the Top 3 Places to Learn Japanese. For information on any of our Top 3 Places to Learn Japanese, please call us on +44 (0) 1273 830 960 or contact us. Our multilingual team will be happy to answer any question you may have.